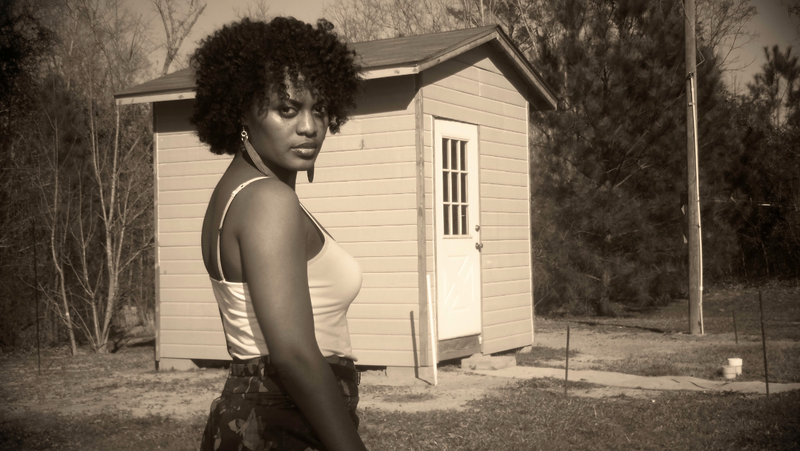 I am jMarie, I am a native Mississippian, and I am natural. I decided to return to natural after a 6 month relaxer stretch. I began to see my new growth grow and loved the feel of the ‘waves’ at my roots. 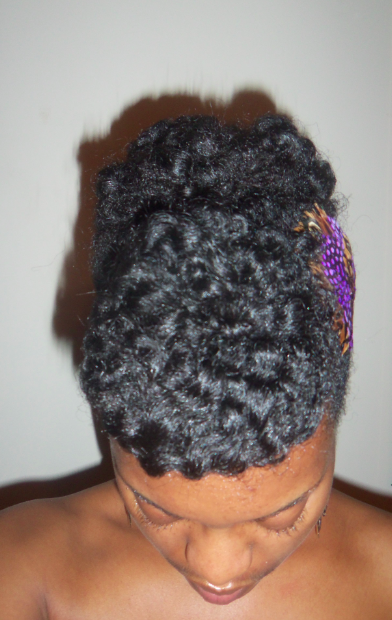 I was natural all of my life until I was about 20 and was”influenced” to relax my hair. 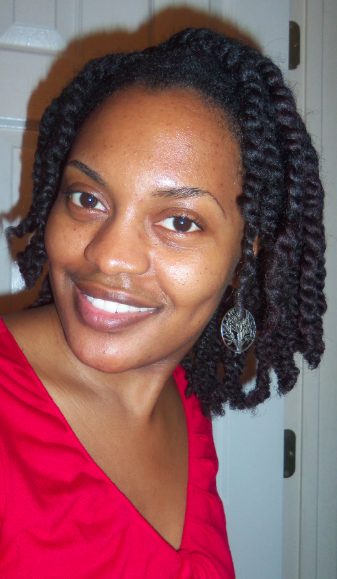 In late 2008 I decided to take better care of my relaxed hair and embarked on a healthy hair journey. It was a very informative journey in which I learned so much from social media hair related sites. I decided as a part of my healthy hair journey to stretch my relaxers. After about 8 months into my 6 month relaxer stretch I decided to make it an official transition back to my natural hair and thus the natural hair journey began. 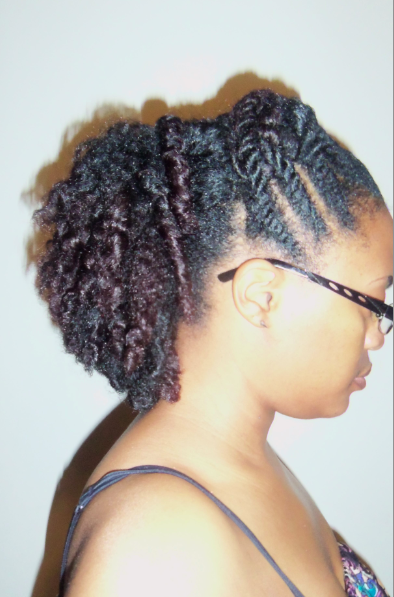 I transitioned 2 years before doing my “big chop” to clip the remaining relaxed ends. 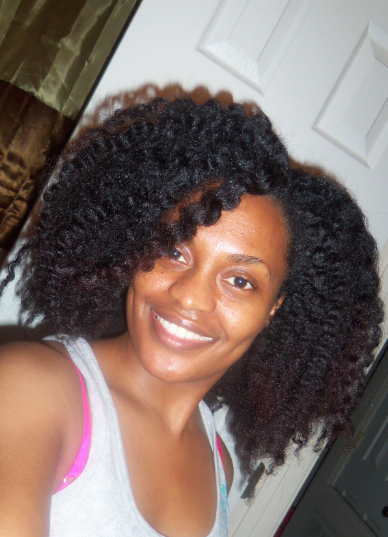 I am now 2 years natural and loving the natural me.